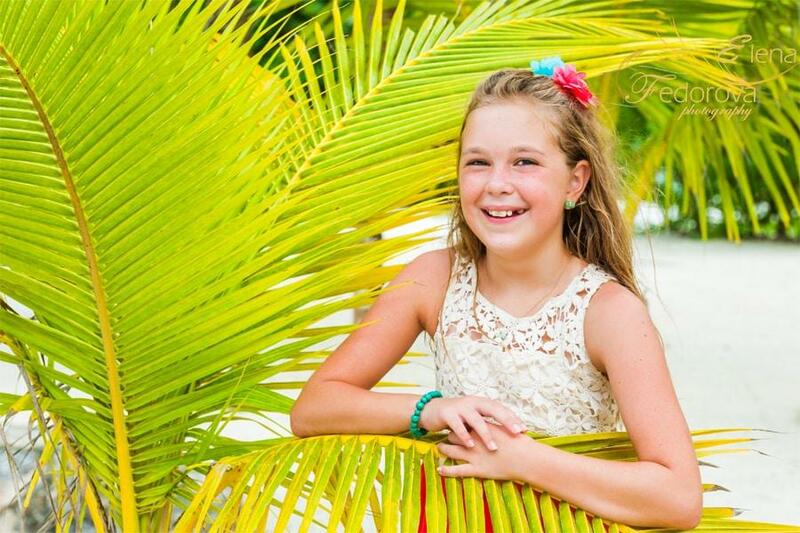 Home page → cozumel photography, family photo sessions → Cozumel photographer. 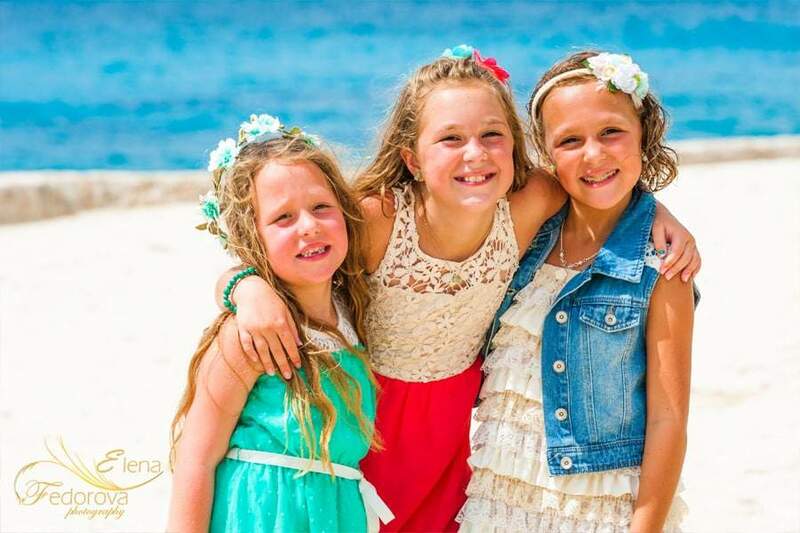 Cozumel photographer will capture the best sincere cheerful moments of your vacation on the biggest island in Mexico. 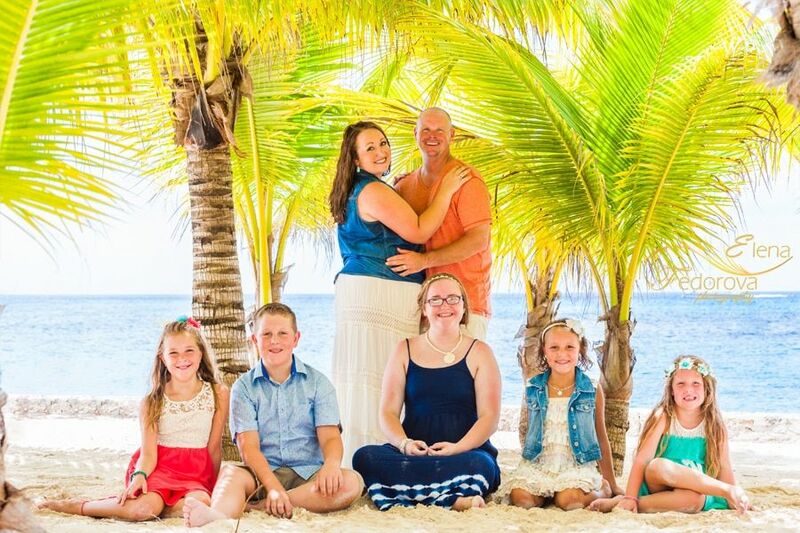 Family vacations, honeymoon, wedding celebration are important events in the life of every person and photographs are a wonderful way of saving memories of such moments. 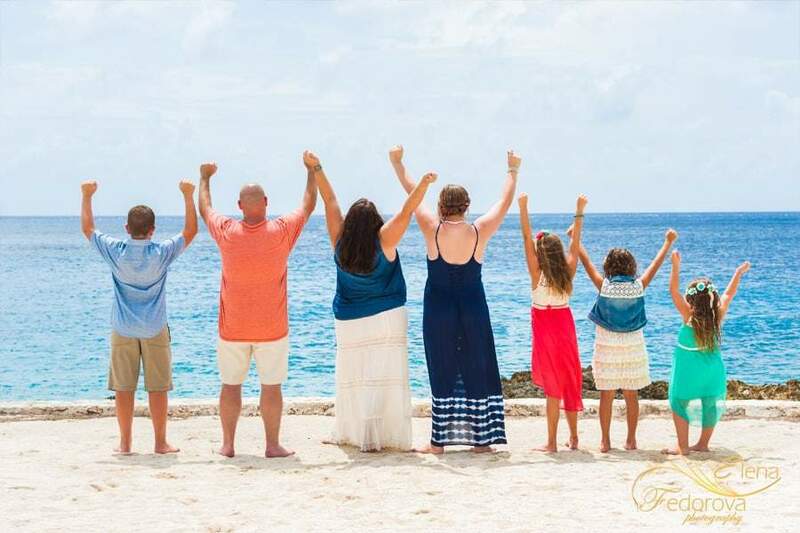 Cozumel has many unique locations that will add a special tropical ambiance to every photo: beaches with white sand or covered with rocks, tropical forest, pristine nature and that are only some of the characteristics describing the beauty of the Cozumel. 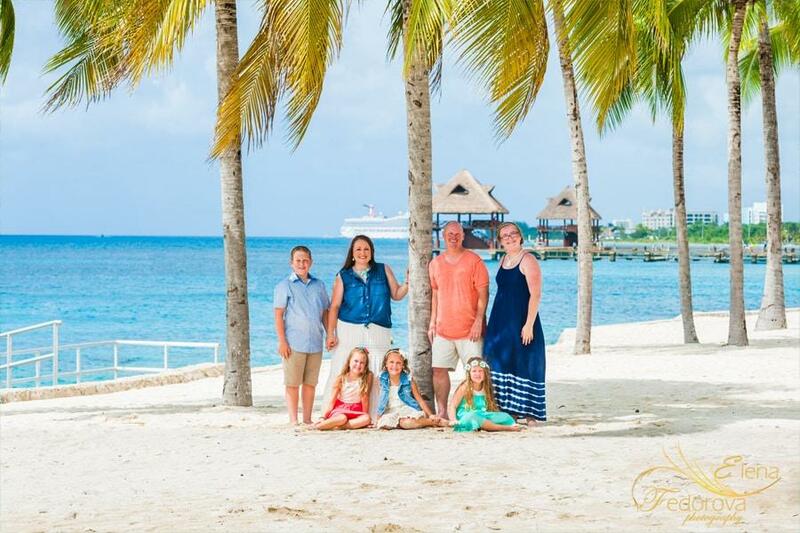 If you are travelling on the cruise and making a stop on the island you wish to make a photo session you Cozumel photographer will be happy to help you organize it. With all the variety of location choices you will have a chance to choose the one you like the most. Beach clubs are very popular as locations for a photo session. The photos you can see in this page were made in Chankanaab beach park. 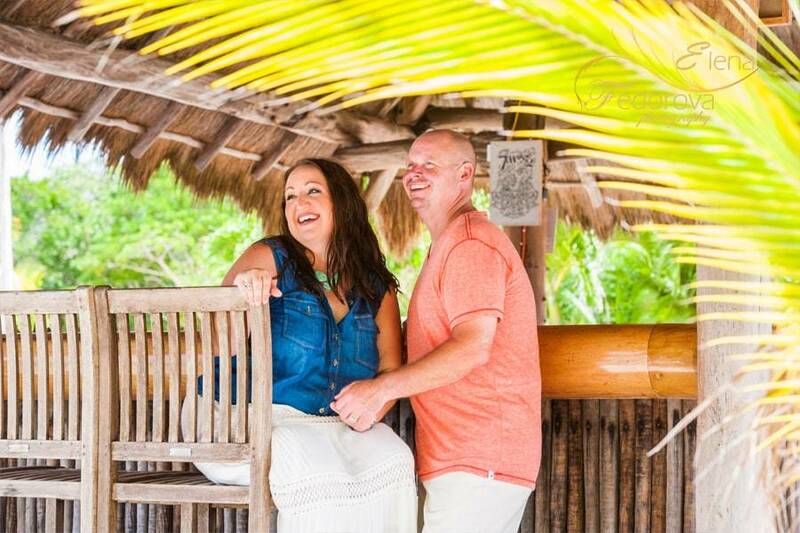 Apart from spending fun time (swimming with the dolphins, manatees, snorkeling, diving, relaxing under the palm tree) you will also be able to have a photo session. 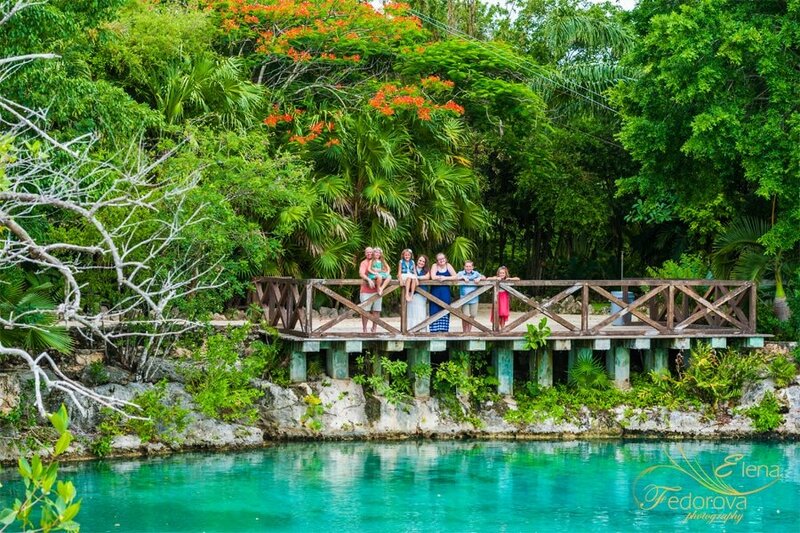 Ask your photographer about the best place for a photo shoot on this wonderful island. 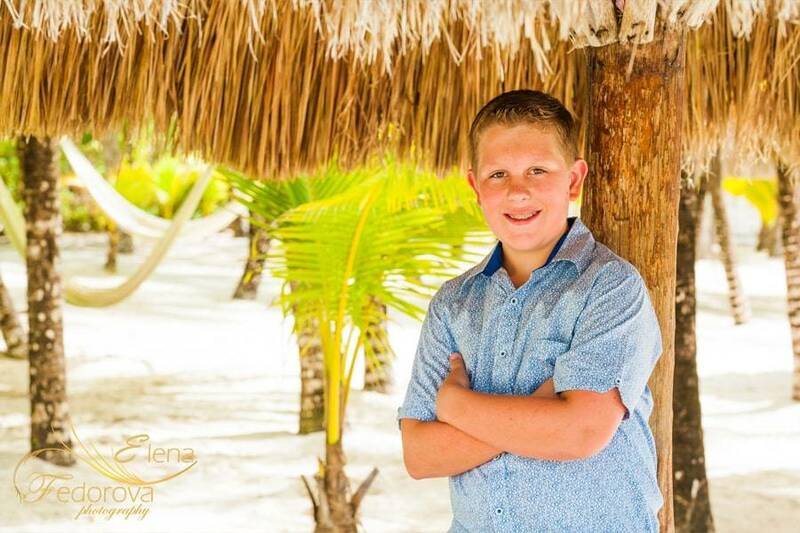 Your Cozumel photographer will help you to choose the best time for a photo session as well as with posing and every other important detail of a photo session. 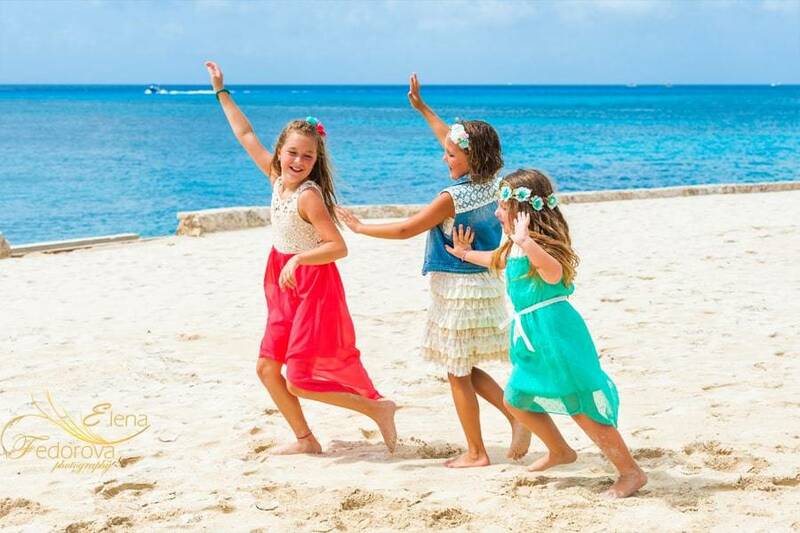 ← Cancun vacations and a joyful photo session.